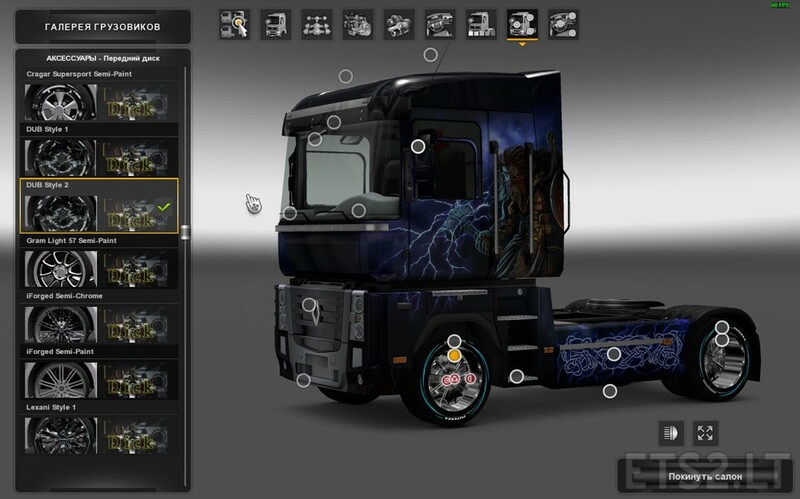 This mod gives the player neovobrazimuyu imagination when choosing wheels and accesories to them, for more comfortable transportation of goods in his truck. 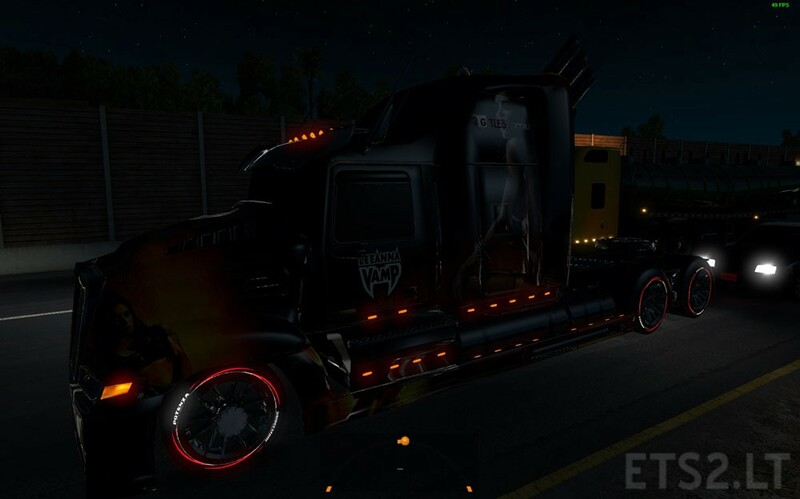 Wheels glow in the dark in zavisimomti from the chosen color of tires. -Kolёsa Collected in one large package. -Mnogokratno Checked for all positions. 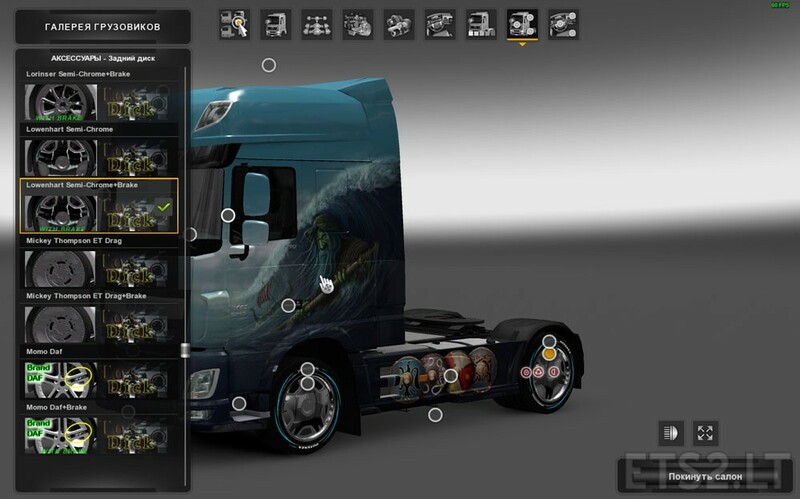 -Added Icons in the gallery, the choice of tuning. The original concept of these wheels belong – Kyto! wheels again , just awesome. Again thank you for this. Does it work on multiplayer?